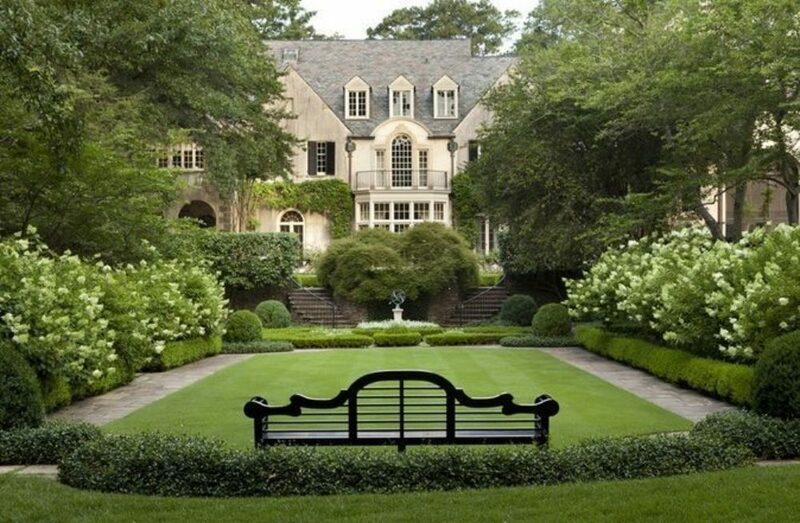 Howard Design Studio is an Atlanta based landscape architecture firm known for his timeless sophisticated garden designs that are carefully conceived and edited. John Howard, ASLA leads a team of landscape architects in designing master plans for residential estates, private clubs, and institutional campuses. The firm collaborates with some of the most highly regarded architects, interior designers, builders and craftsmen to create opulent highly-detailed outdoor environments. The philosophy of Howard Design Studio is to create memorable outdoor spaces, which reveal the soul of the place and the clients, using refined materials and a minimalist approach. The gardens of the studio are as much about composition of space as they are about a skillful hand of restraint. The firm has received numerous awards for their work, including the Philip Trammell Shutze Award given by the Institute for Classical Architecture & Art, and has been published in many magazines and books. John Howard is an active member of the American Society of Landscape Architects and is CLARB certified nationally. He serves on the Stewardship Council for The Cultural Landscape Foundation in Washington, DC, and on the board of Trustees for the Cherokee Garden Library in Atlanta.